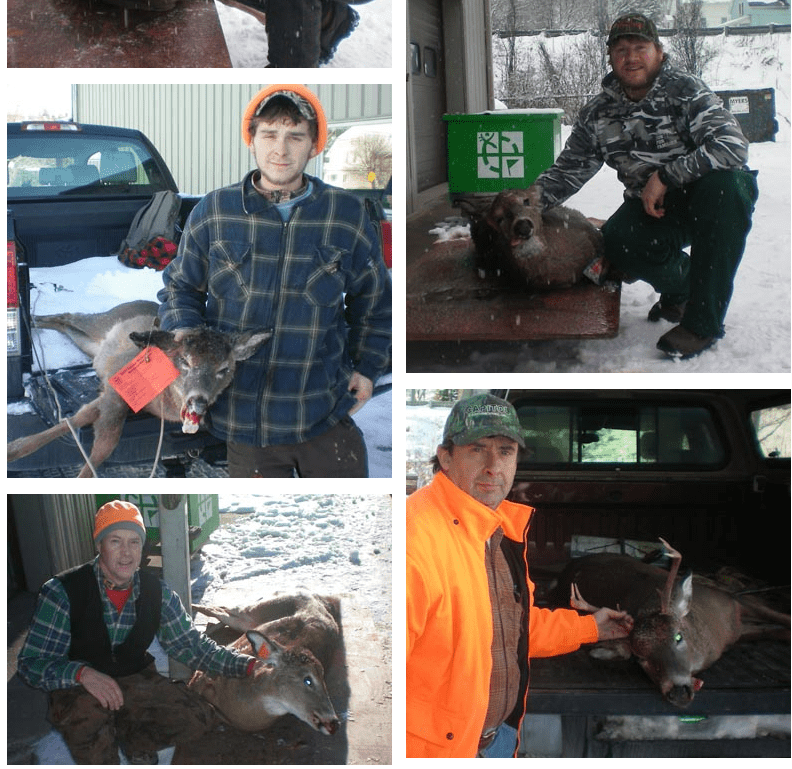 Muzzleloader season wraps up deer season this weekend in Vermont. Many people don’t know what muzzleloader season is, when it is, and how it compares to rifle season. A senior here at U-32, Travis Gallison, explains: “A muzzleloader is a rifle that is loaded through the muzzle, powder first, then the piece of the bullet. There are many different kinds of muzzleloaders such as a flintlock or a percussion cap, there are more. Muzzleloaders are not very efficient guns, but it provides a second chance for hunters to get a deer after the rifle season has ended. Compared to a rifle, the muzzleloader is cheaper and more work, as Gallison stated above. A rifle has pre-made bullets with gunpowder and the bullet in one shell for easy loading, so it is quicker and more efficient, but costs much more. Another difference is that during rifle season, you must harvest a deer with more than two-points. Muzzleloader is comparable to archery season because you can harvest bucks and does. So the snow possibly aided the hunter in this situation.